Elena Baer is a Senior Account Manager and the Director of Human Resources. Elena has been with Association Management Consultants (AMC) since 2012. Prior to joining AMC, Elena was the Human Resources Manager with The Ritz-Carlton Hotel Company in Phoenix and Houston where she utilized her degree in Hotel and Restaurant Management from the University of Houston. Currently, Elena is an AMC Senior Account Manager and the AMC Director of Human Resources. Elena loves working with professional associations and has a passion for event planning and enjoys serving the membership of her groups. 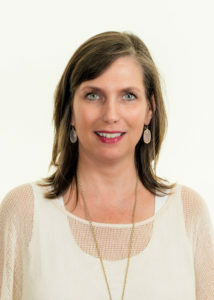 Elena has been married to her husband Wayne Baer of Bolton, Baer & White, LLC since 1990 and has three adult children: Kendall, Ross and Price Baer.